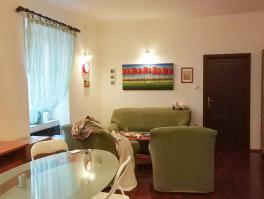 Home Flat Renovated apartment of 43 sqm near all the amenities. RIJEKA – 2,7 km to the center. 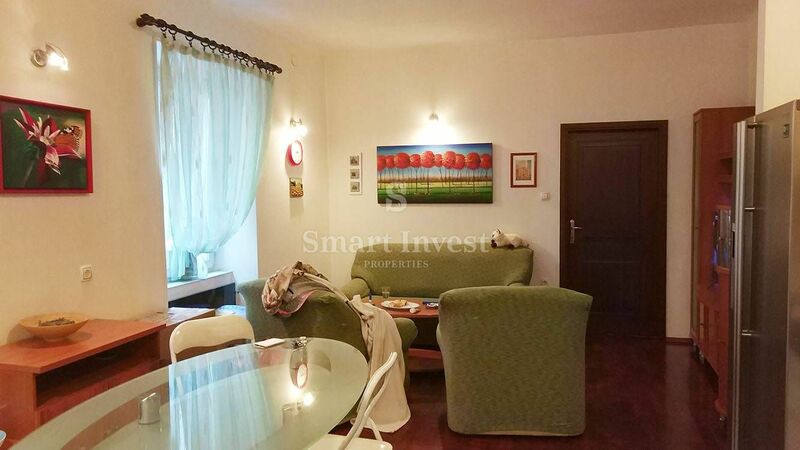 Renovated apartment of 43 sqm near all the amenities. The apartment is situated on the ground floor, has it’s own entrance, consists of a corridor, living room with kitchen and dining area, bedroom and bathroom. It is completely renovated including new electro and water installations, PVC-ALU joinery, oak parquet in the living room, marble plates are used for heating, possible to install a stove. The building is in a great condition, has a new façade, there are a lot of parking spaces nearby. Great location for living, on a quiet street and near all the amenities as a school, sports center, supermarket, bank etc. Distance to the city center – 2,7 km, to the Kantrida beach – 2,5 km.